Here’s the First Wave of Fantasia International Film Festival Offerings!!! 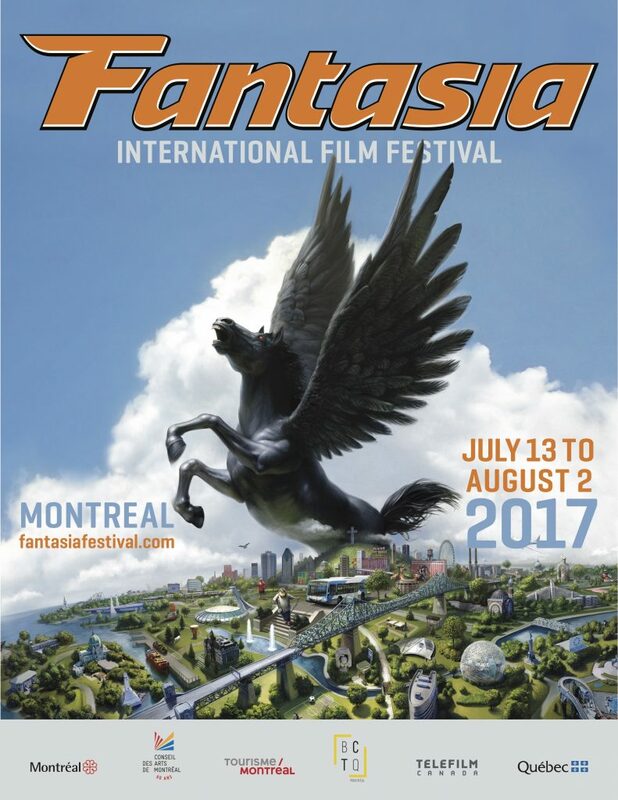 FANTASIA’S 21st EDITION TO FEATURE NUMEROUS WORLD PREMIERES, CANNES SENSATIONS, AND NORTH AMERICAN DEBUTS! Disney’s Next Live-Action Project Comes From ‘Fantasia’!!! Disney has selected the next project for their ongoing trend of animation to live-action series, there’s a catch this time though. 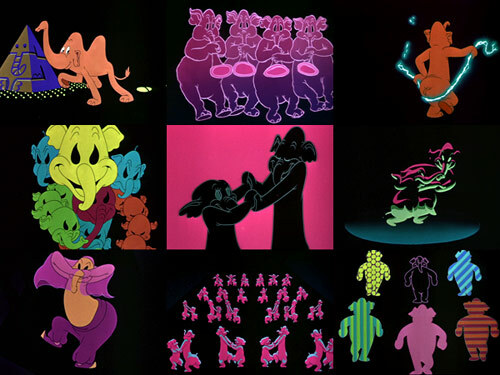 The source material was not a full-length film on it’s own, rather it was part of a compilation Disney produced in 1940 under the umbrella name of ‘Fantasia‘. 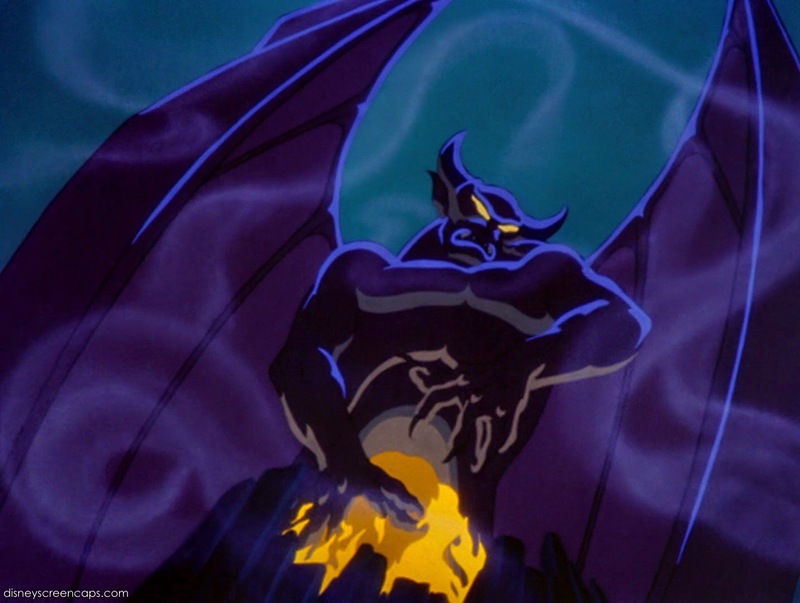 The closing sequence of the musical conglomeration ‘Night on Bald Mountain‘, is the storyline that will receive a full live-action film treatment. ‘Curse of Chucky’ Won The Audience Award For Best Film At The Fantasia Film Festival!!! Chucky is back in a big way. The next installment of the ‘Child’s Play‘ franchise titled ‘Curse of Chucky‘ made its North American debut a few days ago to a sold out theater. The location was at The Fantasia Film Festival and it won the Audience Award for Best International Feature today. How cool is that? 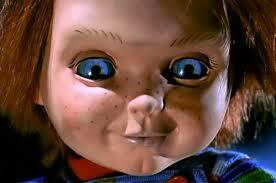 We’ve written about ‘Curse of Chucky‘ a few times before, which you can see HERE. 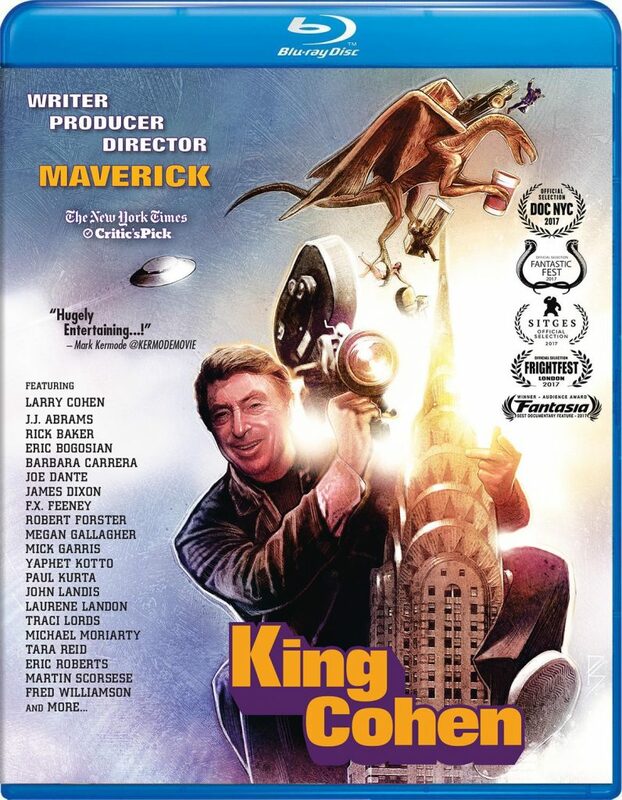 Larry Cohen is one of those old-school filmmakers that has been around a long time and is universally loved in the business. Cohen is mostly known for his B-movie films and having a penchant for not taking “no” for an answer. His filmmaking methods are pioneering and risky, but all have been a big success in their own way. Over the past few decades, Choen has amassed a ton of great friendships with other filmmakers, who all talk about Cohen her in this documentary called ‘King Cohen‘. Steven Yeun Delivers In ‘Mayhem’ From Director Joe Lynch!!! Imagine a film where Steven Yeun is covered in blood. *yawn* We’ve seen that dozens of times on ‘The Walking Dead‘, right? Let me assure you, we’ve never seen him like this! From the twisted director, Joe Lynch, comes ‘Mayhem‘. Favorite Movie Scene of the Day #7! Back in 1941, Disney was at a low point. They had lost money on Pinocchio and Fantasia and were facing some nasty cuts and money loss. It was up to this new little film about an elephant with giant ears to put the company back on top again. I’m of course talking about Dumbo, which was originally supposed to be a short film of only a few minutes, but ended up running at just an hour long. Still short by today’s standards. Out of the 1940s, Dumbo was the most financially successful film, brining in almost double it’s cost and was met with a ton of great reviews. I mean, who doesn’t love Dumbo? 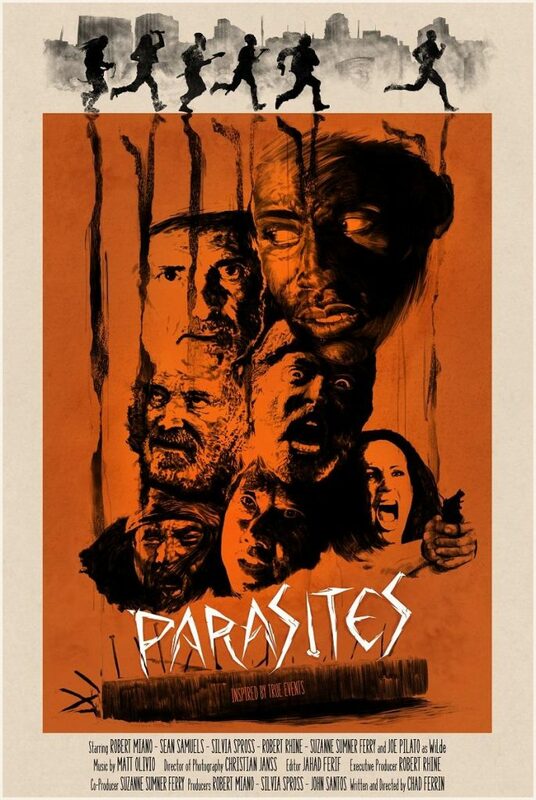 Genre Favorite ‘Parasites’ Debuts On VOD This January!!! You’re getting your chance to peep a thrilling genre film that debuted at Fantasia International Film Festival, when ‘Parasites‘ lands on VOD January 24. Chad Ferrin (‘Someone’s Knocking at the Door‘), a true veteran in the horror world, created a thrilling world for the true story of John Colter and his escape from the Blackfoot Indians, just slightly twisted into a new retelling. You can find the film on iTunes, Amazon Instant, Google Play, Vudu and Xbox. A New Film Festival Will Open at ‘The Shining’ Hotel! 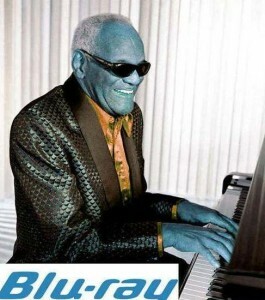 Good news, everyone. 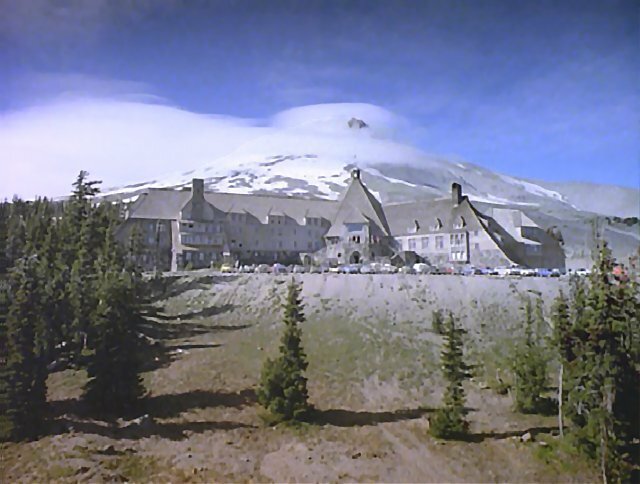 There is a new horror genre film festival looking to scare people next year, which will be called ‘The Overlook Film Festival‘ and will start on April 27th at Oregon’s Timberline Lodge, which was used (exterior shots) for Stanley Kubrick’s ‘The Shining’. Festival heads Michael Lerman and Landon Zakheim announced the event this Halloween and are planning on bringing classic films, new films, experimental events, and interactive fun to the Timberline Hotel. This first year will be a four day event and looks to be quite fun as it is being put on by a ton of people from the Alamo Drafthouse and ‘Fantastic Fest‘. Written and Directed by Chad Archibald, “Bite” is an effectively fun gross-out extravaganza. “Bite” is the story of Casey; a young, bride-to-be who contracts a mysterious bug bite while celebrating her bachelorette part on a tropical island vacation with her friends. Quickly, this bite turns out to be something far worse. As Casey succumbs to her wound, she transforms into something completely unrecognizable and her loved ones are helpless witnesses to her horrifying metamorphosis. If You’re Looking For A Visceral Film Experience – Pick Up ‘Bite’ In August!!! ‘Bite’ is one of the most disgusting films in recent memory and is making it’s way to blu-ray and DVD in August all from our friends at Scream Factory. The skin-crawling story of one woman’s terrifying experience will be at your fingertips so you can gross out your friends again and again. Check Out The ‘Bite’ Movie In Theaters – If You Dare!!! ‘Bite‘ is a simple story that takes horror fans on a truly visceral experience. When Casey returns from her bachelorette party in the tropics, she begins to succumb to an insect bite. What follows is a skin-crawling and terrifying chronicle of this woman’s descent into madness. Starring Elma Begovic, Annette Wozniak, Denise Yuen, Jordan Gray, Lawrene Denkers, Barry Birnberg, Daniel Klimitz, Tianna Nori, and Caroline Palmer. 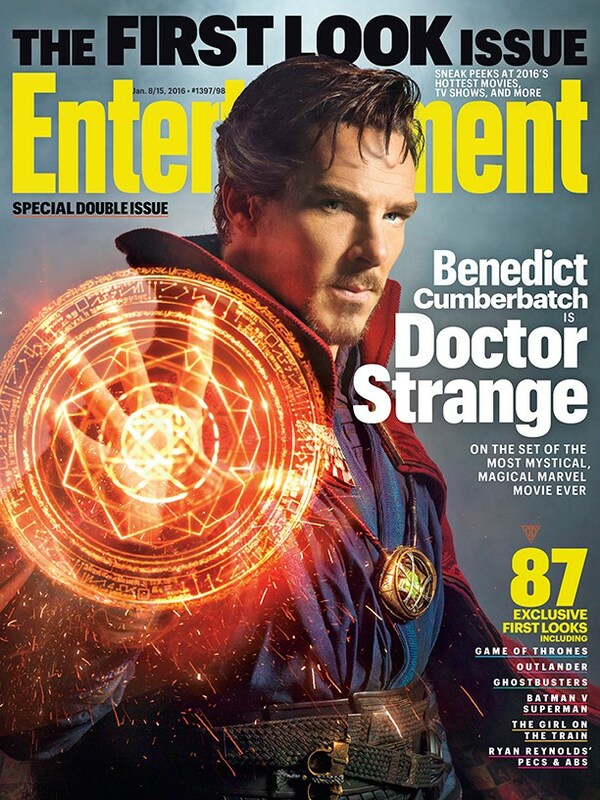 First look at Benedict Cumberbatch as ‘Doctor Strange’!!! Ever since I heard the news that Benedict Cumberbatch was cast in the titular role for ‘Doctor Strange‘, I didn’t really have any trouble picturing him in the robes of the great Strange and now, none of us have to wonder or guess how it will look as we have pictures, now! Who says Christmas comes only one time a year?! 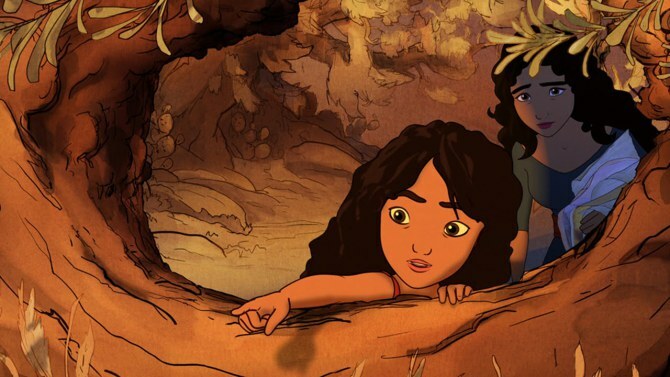 Film Review: ‘Kahlil Gibran’s The Prophet’!! Cartoons are often split into two categories: those for children, and those for adults. On the one hand, you have Disney classics, and on the other you have most anime. The two types have very distinct target demographics, and filmmakers gear their films to appeal to these specifics. On very rare occasion, you’ll get a film like Disney’s Fantasia that combines the two so beautifully that it appeals to both demographics. Kahlil Gibran’s The Prophet, attempts this same feat with admirable gusto, falling just short of success. Here’s the trailer for ‘Bite’, The Film That’s Causing People to Faint and Vomit in Theaters!!! What do you get when you take ‘The Fly‘, heap a ton of new technology on top, and finish it off with massive amounts of life-changing fluids? You get the movie’Bite‘, which is supposedly a movie so gross and awesome, it’s making people puke and pass out in the theaters. Bryan’s Must Own Bluray/Dvd’s For The Last Week Of August 2012!!! On time today, folks. It feels good. There is so much this week, it is getting insane, and September is only going to get better or worse depending on how you look it at. I hope all of you have a safe and fun holiday weekend, and let us know which blurays you plan on watching. Anywho, let’s jump right in and get to all the goodies. As usual in this article, you will get some info about the disc and the extras that come with the movie as well as a personal opinion about the movie and a picture-link to purchase the film over at AMAZON where you can save quite a bit of money, and it will give a small percentage kick back to this site so we can continue bringing you excellent stories and bizarre tales. So click on the pictures and start saving. We? The only thing we had in common was that neither one of us knew who you were! We are past that now. Marie! Listen to me! The police will find us, and the people who took that picture, the people who killed Wombosi, they are going to come here and they will kill us. The people you work for! I will take you wherever you need to go. I will take you there, and I will leave you there. You can do whatever you want, you never have to see me again. But not here. If we stay here, we die.